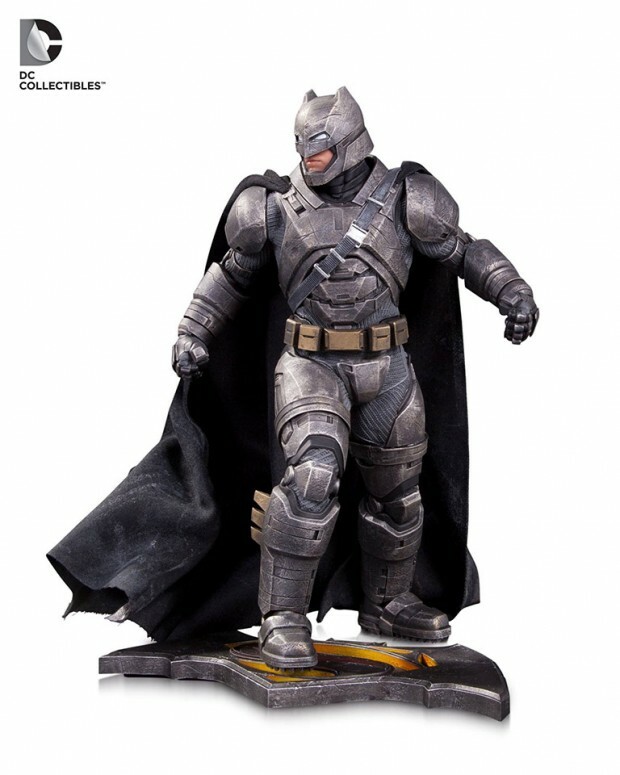 DC Collectibles showed off some of their upcoming toys at their San Diego Comic-Con event. 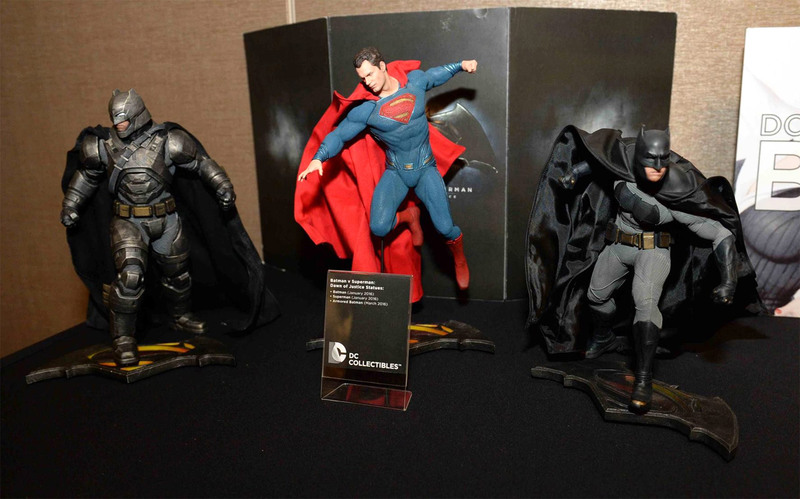 One of the highlights of the collection has to be these three statues based on Zack Snyder’s Batman v Superman: Dawn of Justice. 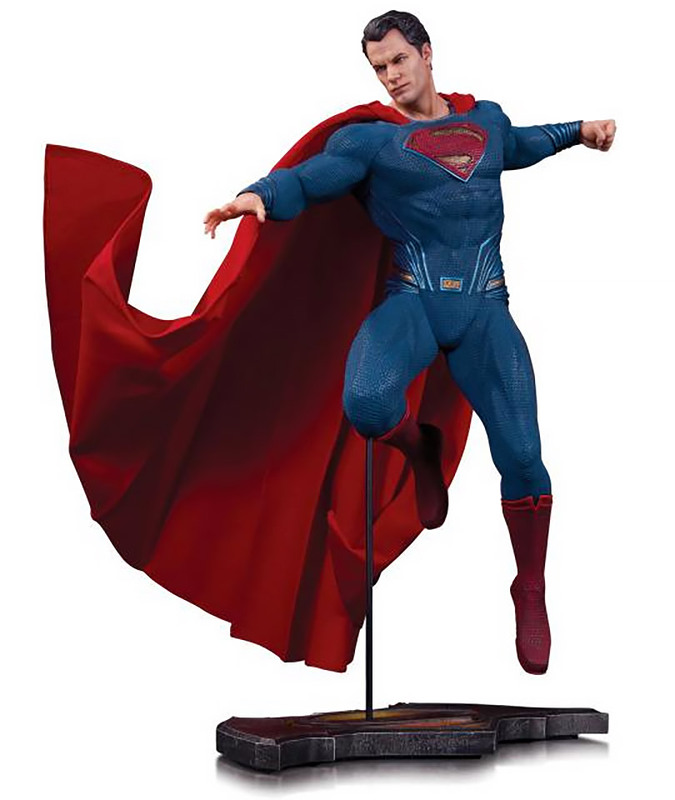 There’s one of Henry Cavill as Superman and two statues of Ben Affleck’s Batman: one in his Frank Miller cape and cowl and the other in his armored – Supebuster? – costume. 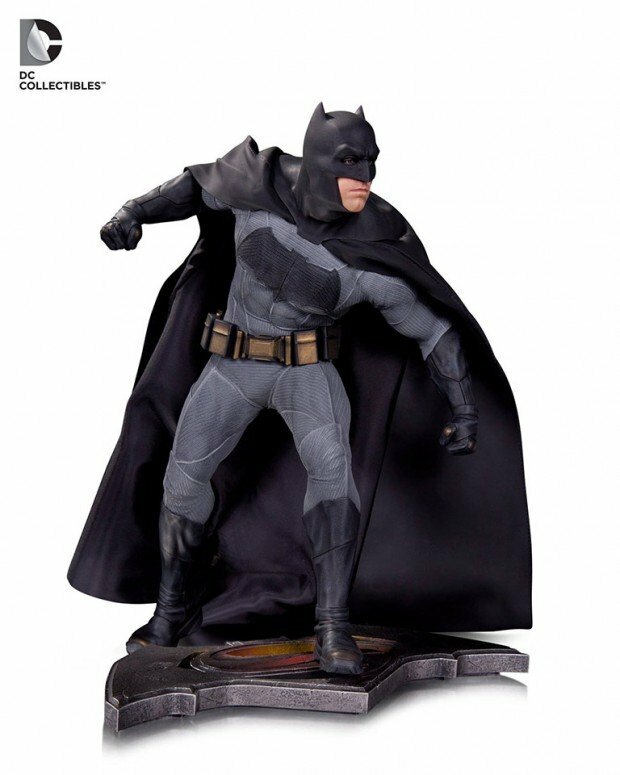 This version of Bats never skipped leg day. The statues will be available 1/2016 for $150 (USD) each. Head on over to DC Collectibles’ Facebook photos for more of their SDCC reveals.